In early 2017, John began his journey in yoga while looking for something to keep his mind busy and his body active. 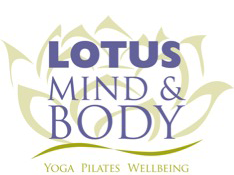 Although his predominant training is vinyasa based, he also likes to incorporate Yin postures into some of his classes. Students can find a safe space to be and find themselves in his class. Through the use of mindful movements, conscious breathing and optimal alignment, students will begin to obtain a better awareness for their body as well as cultivate a feeling of centeredness that can be accessed on and off the ma. John feels as though the spiritual side of yoga has impacted his life and he enjoys sharing that based on his knowledge of the Yoga Sutras and The Bhagavad Gita. 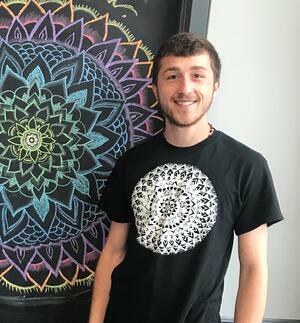 The practice of yoga has helped heal him physically, mentally, and emotionally and he hopes to be able to share that with his students to allow them to reach their full potential. while creating clarity and consistency in the mind.